Want to watch the NYC building boom on a map? How cool is this? If you’ve ever wondered exactly how many new buildings are going up in New York City at any given moment, we have good news—a new interactive map from the Department of Buildings is here to help. As the New York Times notes, the DOB issued a whopping 168,233 construction permits last year, and this new tool provides some transparency into what’s being built. You can, for instance, look at residential units being added in every single borough, and zoom in to particular properties in each neighborhood. Once you click on a property, you can see which community board represents it, exactly how many apartments are being built, how tall the building is, and more. There are also top-10 lists, which are updated daily, showing “active sites with the most square footage, most expensive, tallest, and most dwelling units,” per the DOB. 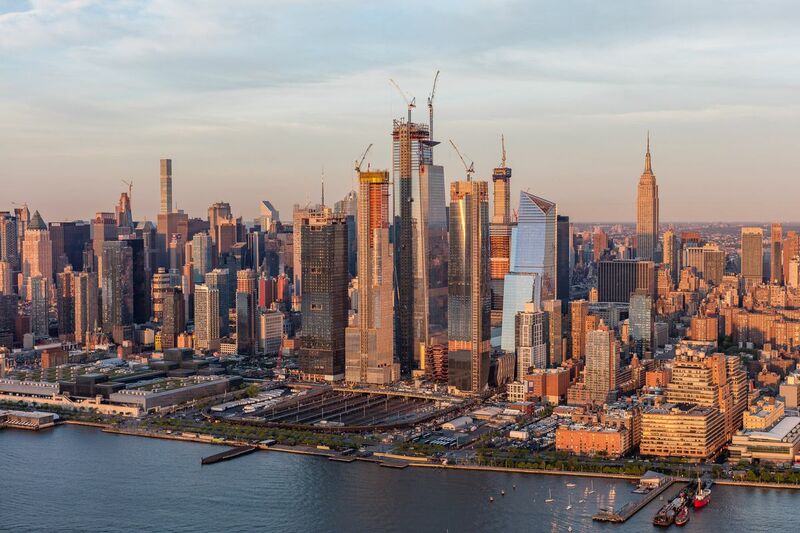 500 West 33rd Street—aka 30 Hudson Yards, the development’s tallest tower—is both the most expensive project, and the biggest according to square footage; 217 West 57th Street, aka Central Park Tower, is the tallest, at 98 stories. In short, it has almost everything you could want to know about the structures—both high- and low-rise—sprouting up around the five boroughs right now. “This is the natural evolution of what we’ve done over the last four-plus years: to make [DOB data] accessible to every New Yorker, regardless of your industry or interest,” Richard Chandler, the DOB commissioner, told the Times. Check out the map here. So cool! This is a super insider tip! You’re welcome. I’m having a great time sharing the tidbits I learn.